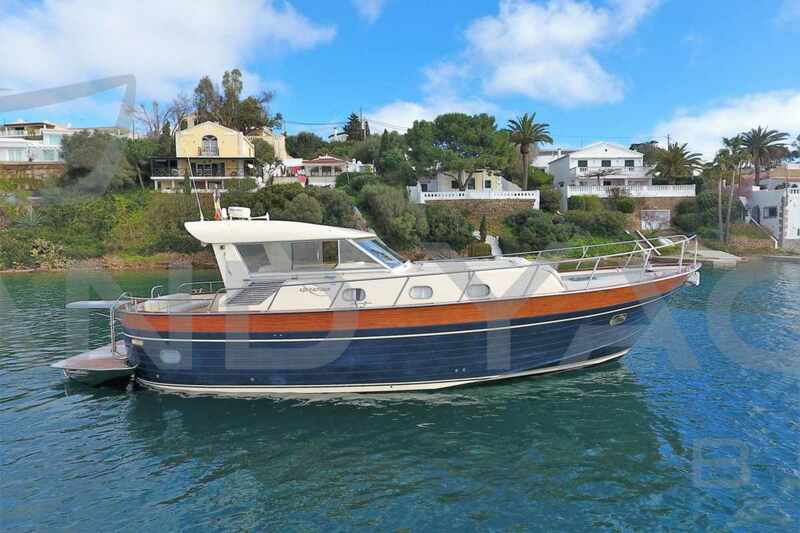 Island Yachts Broker offers a variety of used boats previously evaluated by a team of professionals. In this way, we make sure that the boat is in perfect condition and meets all the requirements. 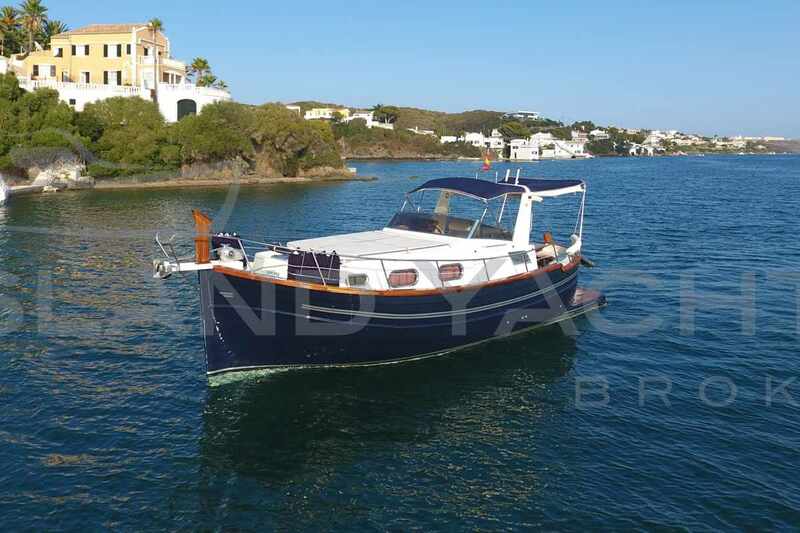 If you are interested in buying a second hand boat in Menorca, Island Yachts Brokers is your place. 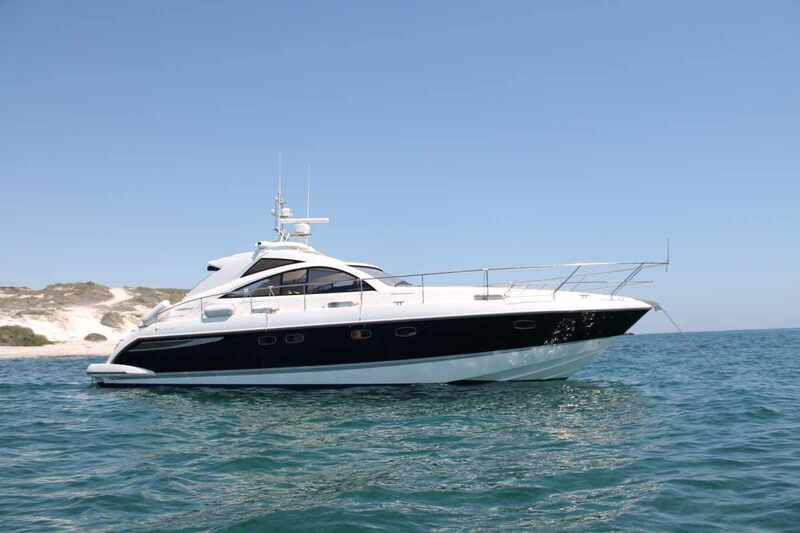 Island Yachts Broker will put you in contact with the seller of the boat or occasional yacht and we will manage the purchase-sale process in an integral way including legal advice and record control. 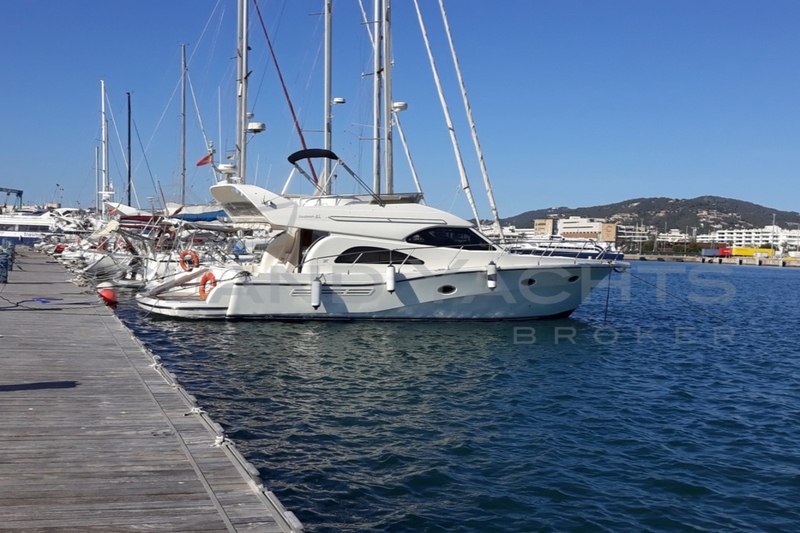 In accordance with the regulations in force in Protection of Personal Data, we inform you that your data will be incorporated into the treatment system owned by NAUTIC SALES SPAIN SLU with CIF B16504607 and registered office at MOLL DE LLEVANT, 315 07701 MAHÓN ( ILLES BALEARS), in order to answer your questions and send you related information that may be of interest to you. 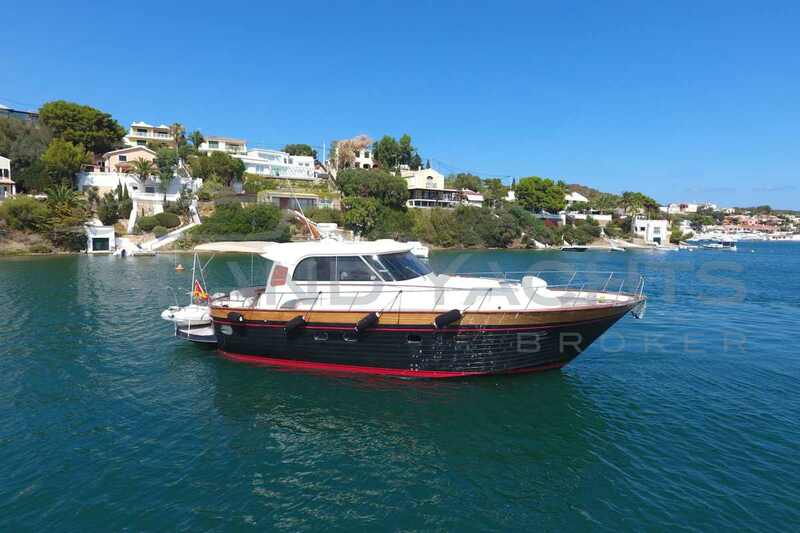 In compliance with current regulations, NAUTIC SALES SPAIN SLU informs that the data will be kept for the period strictly necessary to comply with the precepts mentioned above. 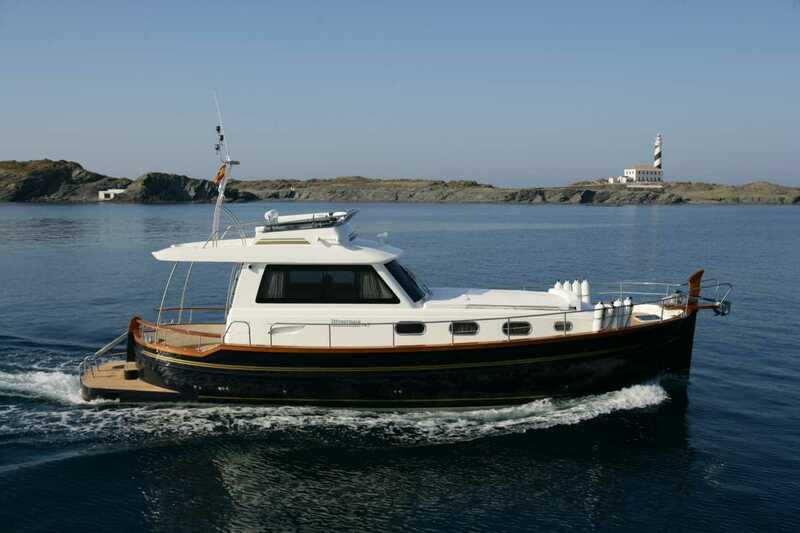 NAUTIC SALES SPAIN SLU informs that it will proceed to treat the data in a lawful, loyal, transparent, adequate, pertinent, limited, accurate and updated manner.